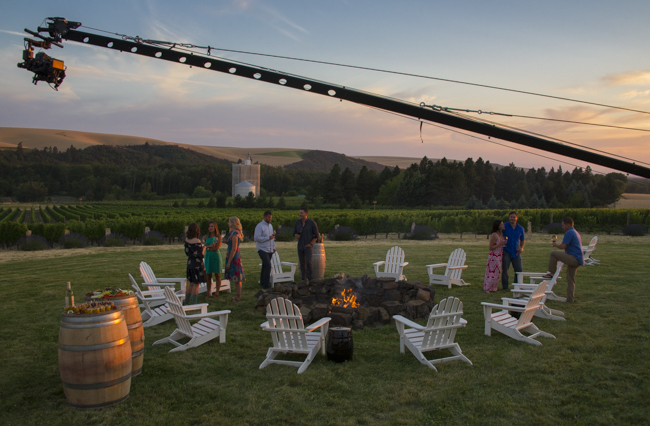 I”m thrilled to share the news that ‘Our Story’ video about the history, people and terroir of Washington State wine just won a Telly Award! In the industries premier award for film and video productions “Our Story” was recognized from a field of nearly 12,000 entries from across the globe & awarded the Silver Telly – an honor that less than 10 percent of entries receive – in the Non-Broadcast Productions Travel/Tourism category. 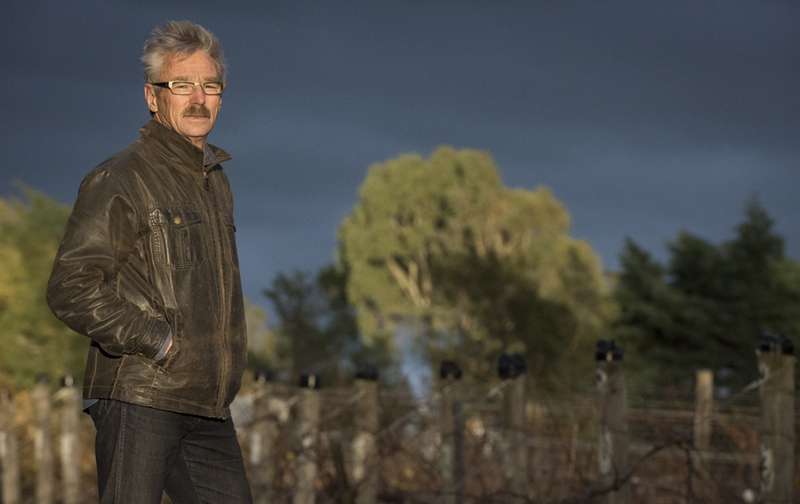 Special thanks to Steve Warner & Chris Stone of Washington State Wine, and the creative talents of Dane Henry, Robert Holmes, & Tim Shisler, an amazing team to work with to tell the story of ‪#‎WaWine‬! 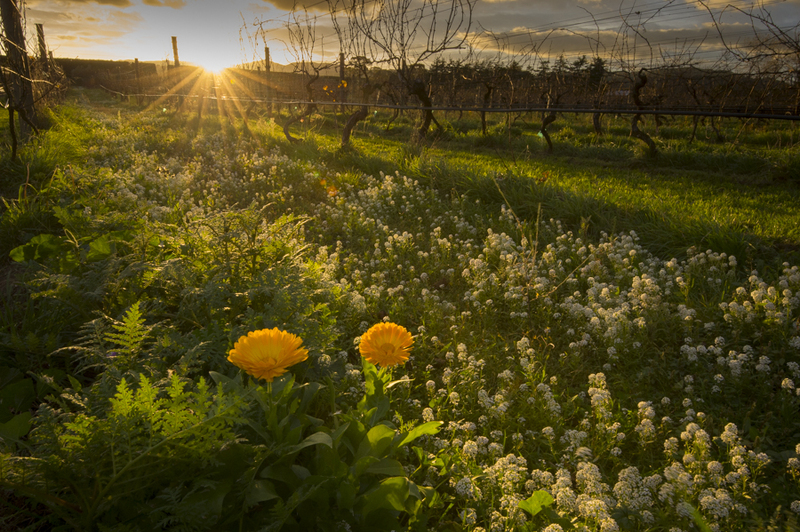 Washington State Wine: Our Story from Washington State Wine on Vimeo. 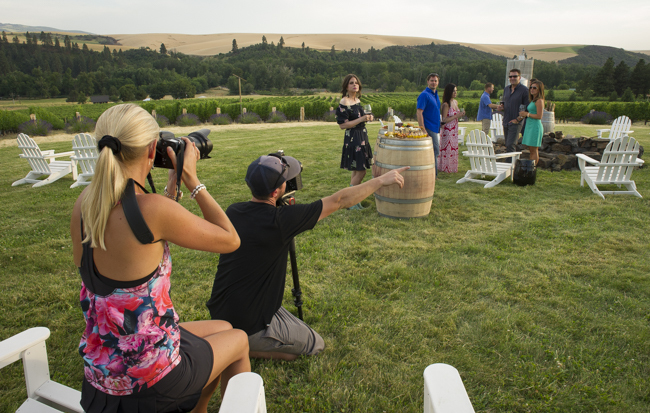 Here’s a few behind the scenes photos from our video campaign for the Washington State Wine commission. We’ve reunited the same team as the Noble Spirit documentary film: Tim Shisler/ Wit House Productions & myself as producers, Dane Henry/ Deep Roots Media as director / DP, and Bob Holmes as 2nd camera. We’ve also added Sean Haverstock to operate the RC Helicopter and 30 foot jib, and Bryan Liscinsky as 1st AC/ Timelapse. 2014 was an exceptional year with travels overseas leading photography workshops and editorial / commercial assignments & in Burma, Laos, Costa Rica, Maui, Okanagan, British Columbia & Iceland. 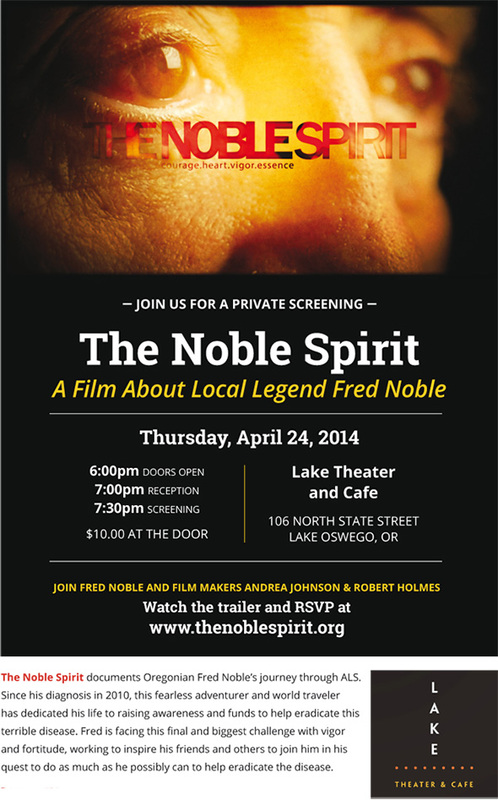 In addition, my first documentary film, THE NOBLE SPIRIT was completed and begun the film festival circuit. My fourth wine book, SPECTACULAR WINERIES OF OREGON was published. 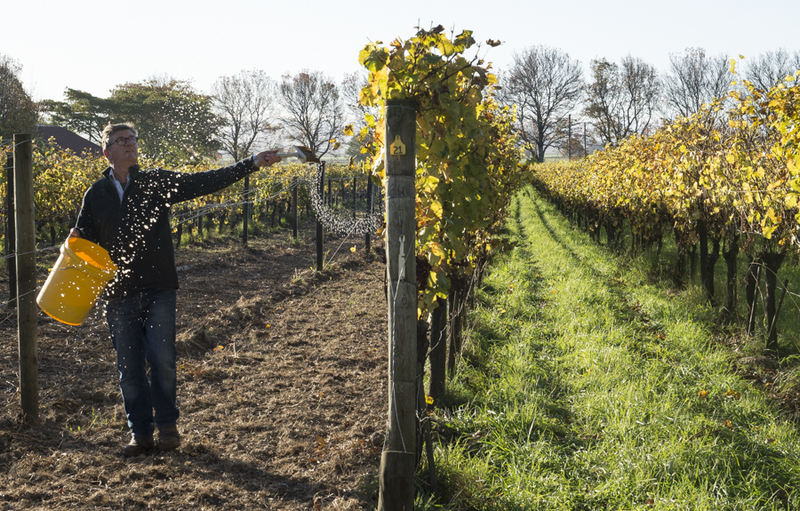 I also had the pleasure of woking with the best creative team I’ve experienced for a series of videos and photos for the Washington Wine Commission (stay tuned for release in 2015). THANK YOU for sharing the adventures with me!